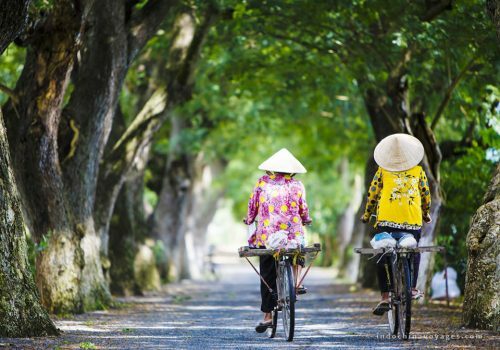 Born, grew up and been living in Hanoi for more than 25 years, I have a big luck to be able to taste plenty of yummy Vietnamese dishes in Hanoi – among the greatest street food cities all over Vietnam, or the world. Sneaking in uncountable hidden places serving the same dish, I can compare and determine the best taste-ever restaurant of each particular dish. 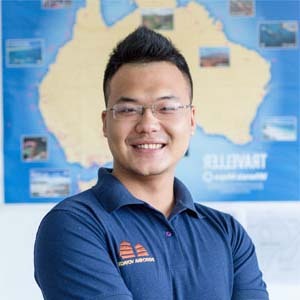 Now I find a great pleasure to write down here to share with my local/overseas friends or new visitors planning to travel to Vietnam my eating experience and the best yummy street food my hometown has to offer. The first dish to be discussed today, my no.1 favorite dish – “Bun Bo Nam Bo”. 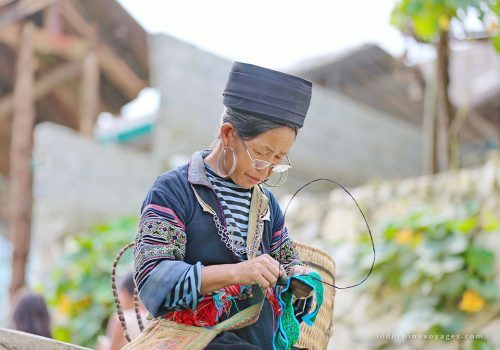 Bun Bo Nam Bo, with “Bun” – noodle, “Bo” – beef, “Nam Bo” – the South, somehow well explained of its meaning. 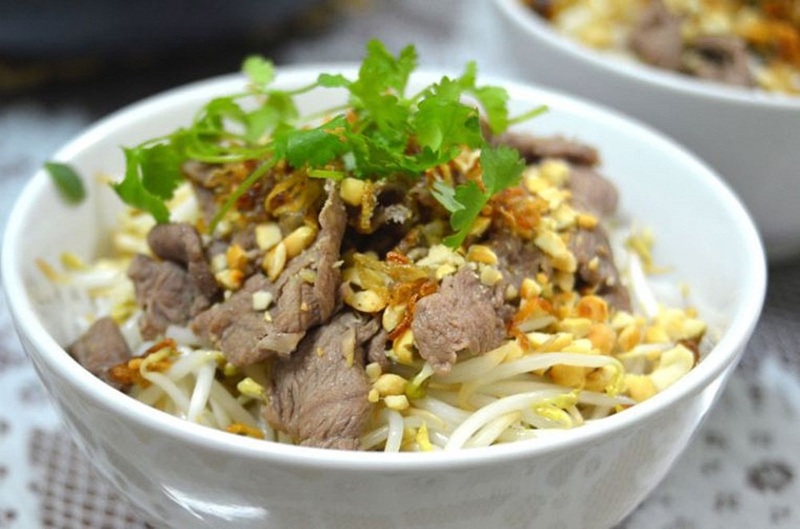 It’s a dish serving with noodle and beef that originates from the South of Vietnam. But we are talking about the food of Hanoi in the North?! Correctly, it does taste extremely good even in Hanoi. What does it have to offer? In a mixing bowl, you will find noodle/dried rice vermicelli serving with stirred-fire beef, scattered with fried onion, minced garlic, minced lemongrass, salt, pepper, fish sauce, crushed peanuts, slide thin papaya, vinegar, sugar, etc. All those ingredients aim to maintain the balance of the dish. It is the fried beef versus the fresh herbs, the sweet broth versus lemongrass and papaya. Just describing it makes me hungry already. Now let’s go to the place. 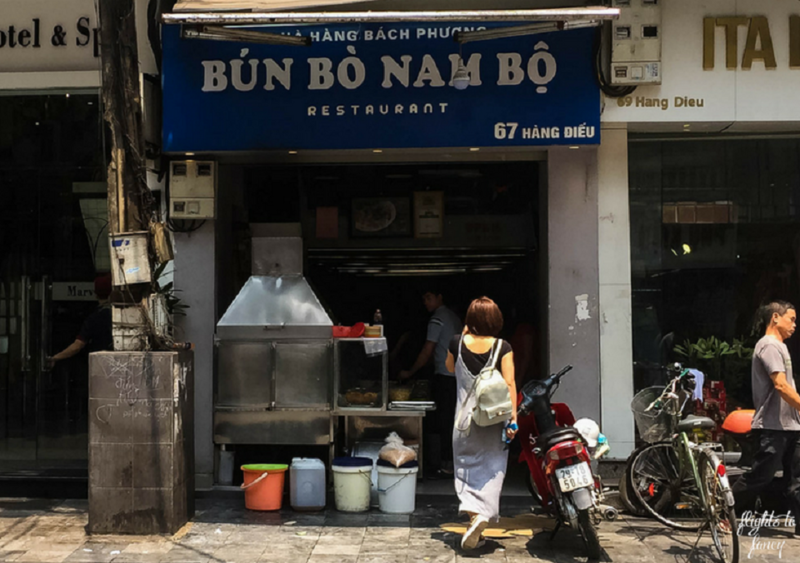 In my opinion, the best one serving “Bun Bo Nam Bo” in Hanoi should be at No.67 Hang Dieu Street in the Old Quarter. Going there, you will see a busy place with long communal metal tables filled up with both locals and foreigners. 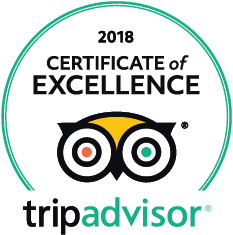 Definitely, the restaurant is too well known with Hanoians and as the result of “word-of-mouth”, many travelers haved share their experience and reviews online through forums and blogs. 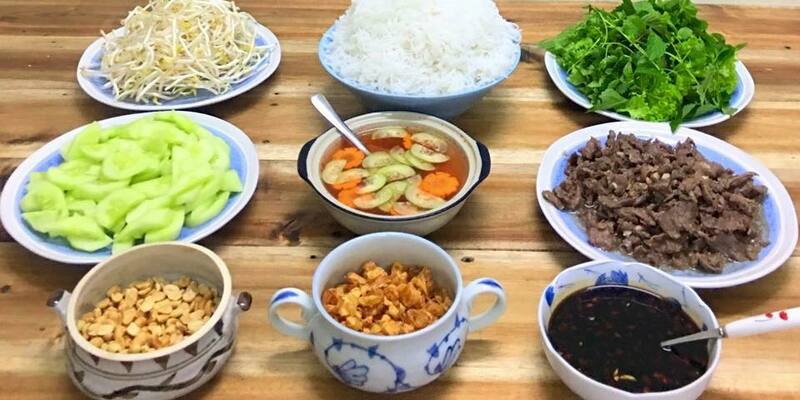 It makes this place a must-not-miss street food restaurant in Hanoi. Keep in mind it’s a local frequent place, so expect a not-so-fancy atmosphere, but a bit busy, crowded but always smelling yum of stirred beef with garlic. June 2018 updated, a bowl of Bun Bo Nam Bo at No. 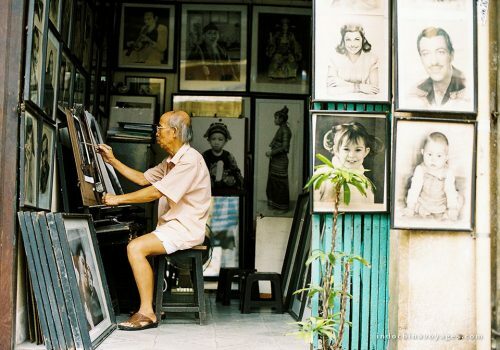 67 Hang Dieu would cost you VND 60,000 (approximately $4). You can try Bun Bo at any time of the day as the restaurant opens from 7am till 10.30pm. You can choose to eat in-door or order take-away.